So for now, our focus is going to be on getting Sin of Omniscience Issue 2 completed and printed before Pittsburgh Comicon. 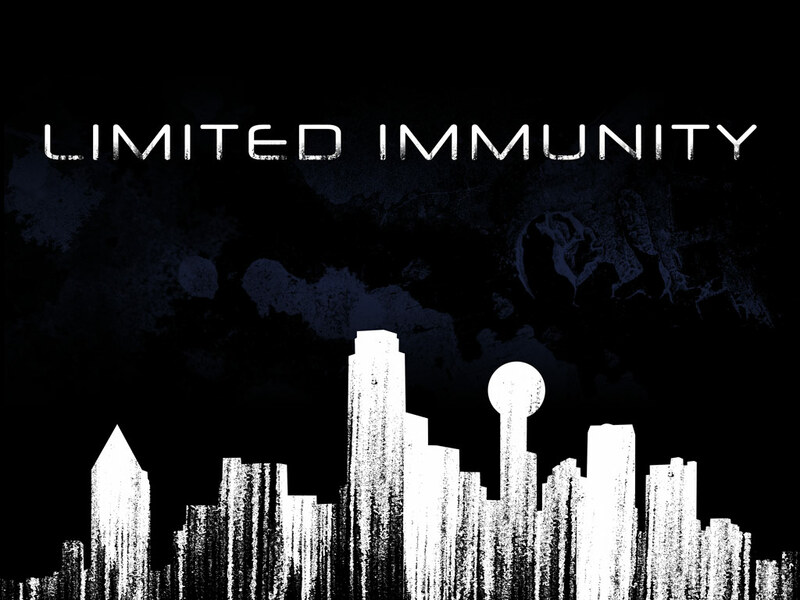 Because of that, Limited Immunity is going to be on a temporary hiatus. But fear not! 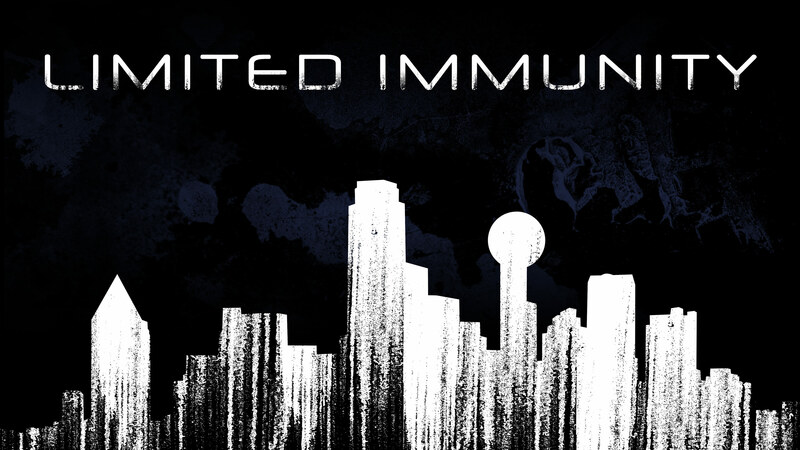 We have loads of free content, from guest art to downloads that will be made available over the next couple of months while we get all of our individual projects equalized. So, for week one of our hiatus, we decided to make something downloadable! 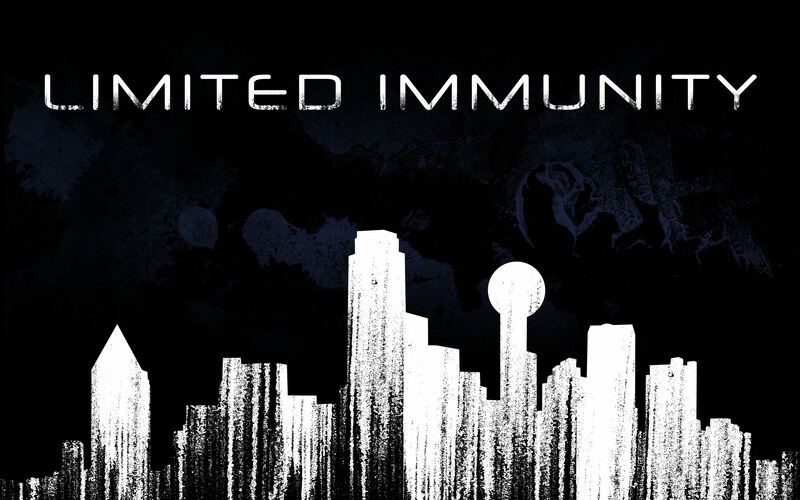 I'm offering the Limited Immunity wallpaper in three different aspect ratios and 12 different individual resolutions. 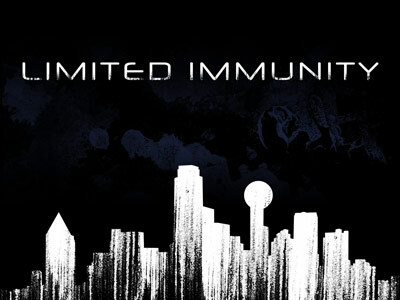 If you are interested in a custom resolution, or a certain version of this, feel free to hit me up at nathan@odd19.com and I can add a new resolution to the list to fit your needs. Thanks again, and we can't wait for you to see what we're up to!